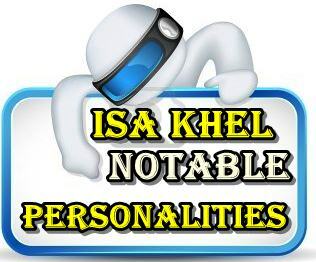 ISA KHEL NOTABLES IS THE PLACE IN WHICH THE DATA ABOUT FAMOUS OR NOTABLE PERSONALITIES FROM ISA KHEL ,MIANWALI HAS BEEN INCLUDED WHO ARE THE PRIDE OF ISA KHEL AND KNOWN AS FAMOUS / NOTABLE ISA KHELVIES . 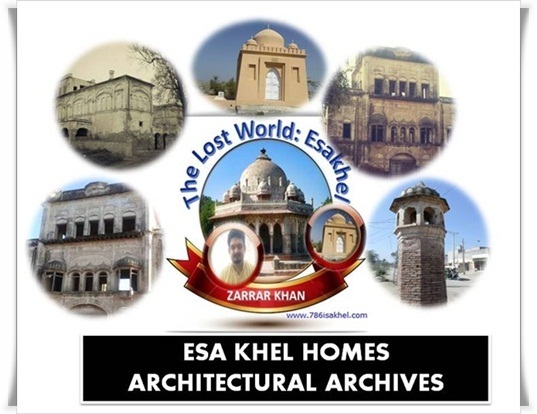 IN THIS SECTION NOTABLE PLACES OF ISA KHEL HAS ALSO BEEN INCLUDED WITH THE AIM THAT WORLD SHOULD COME TO KNOW ABOUT BEAUTY AND HISTORY OF ISA KHEL . 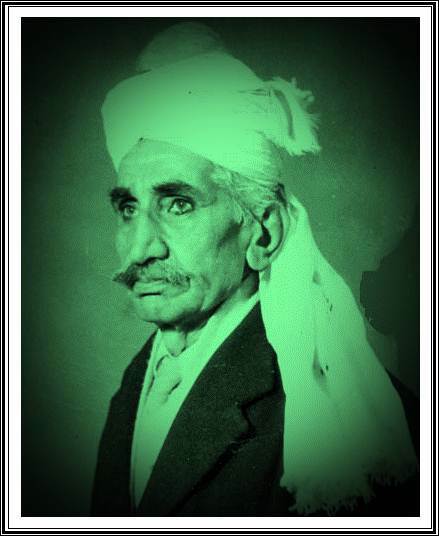 MY GRANDFATHER, TILOK CHAND MEHROOM, WAS BORN IN THE VILLAGE OF MOUZA NOOR ZAMAN SHAH IN THE DISTRICT OF MIANWALI,KHYBER PAKHTUNKHWA (NOW PAKISTAN) ON 1 JULY 1887 THE VILLAGE CONSISTED OF SOME 20-25 HOMES ON THE BANK OF SINDH NADI (RIVER INDUS). 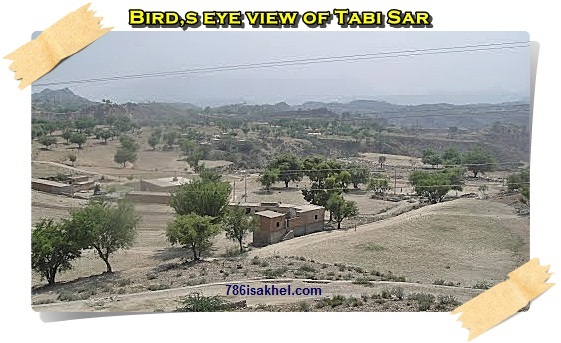 IT WAS UNDER CONSTANT THREAT OF FLOODING AND WAS DESTROYED & REBUILT MANY TIMES BEFORE HIS FAMILY GAVE UP THEIR SMALL FARM & SHOP AND MOVED TO ISAKHEL. AT THE AGE OF 6/7 YEARS HE JOINED VERNACULAR MIDDLE SCHOOL WHERE HE TOPPED THE CLASS EVERY YEAR AND RECIEVED SCHOLARSHIPS IN THE 5TH & 8TH YEARS. HE PASSED THE MATRICULATION EXAMINATION WITH A FIRST-CLASS CERTIFICATE IN 1907 FROM DIAMOND JUBILEE SCHOOL, BANNU (THERE WAS NO HIGH SCHOOL IN ISAKHEL). 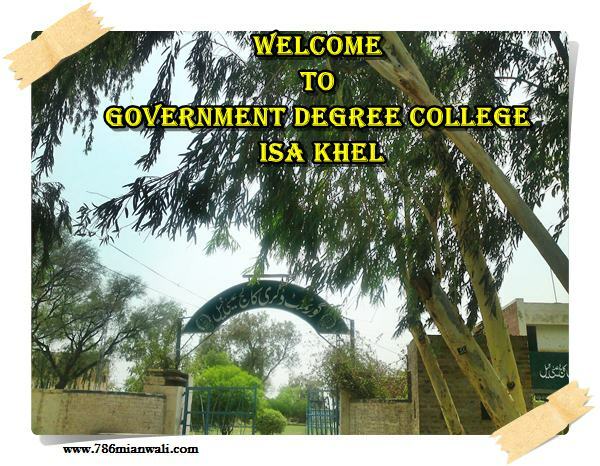 FOLLOWING THIS, HE ENTERED THE CENTRAL TRAINING COLLEGE, LAHORE WHERE HE TRAINED AS A TEACHER.CAREER: MY GRANDFATHER’S FIRST POSTING AS A TEACHER WAS AT MISSION HIGH SCHOOL, DERA ISMAIL KHAN IN 1908. 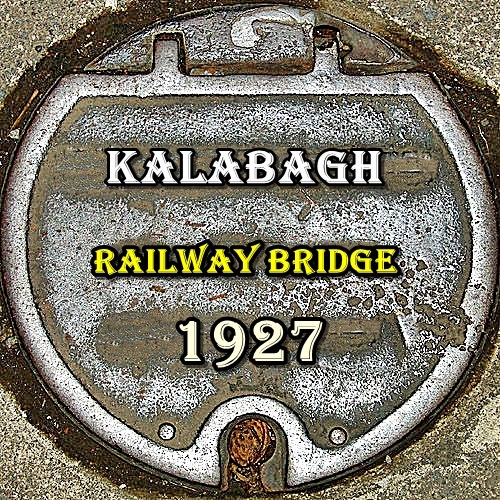 THEN HE WAS TRANSFER TO ISAKHEL. COLONEL MUHAMMAD ASLAM KHAN NIAZI, RAEES OF ISA KHEL WAS BORN IN 1912 HE RECEIVED HIS EARLY EDUCATION FROM AITCHISON COLLEGE, LAHORE. COL.M. ASLAM KHAN NIAZI WAS THE OLDEST LIVING AITCHISONIAN AFTER THE DEATH OF HIS SENIOR (A SIKH) SOME TIME BACK.LATER HE JOINED ARMY DURING WORLD WAR II. 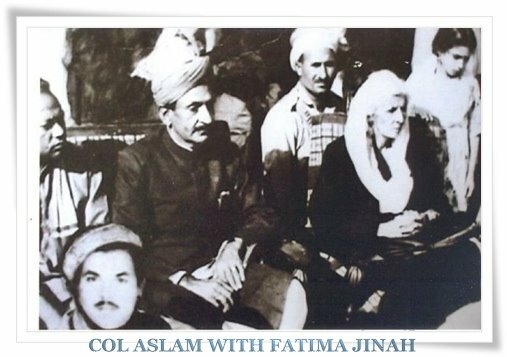 COL. NIAZI ALSO REMAINED IN POLITICS FOR SOME TIME. HE WAS AN AVID HUNTER AND A RENOWNED TENT PEGGER.HAVING SEEN 33 YEARS OF PRE-PARTITION INDIA HE WAS A VALUABLE LIVING HISTORY OF 92 LONG YEARS . 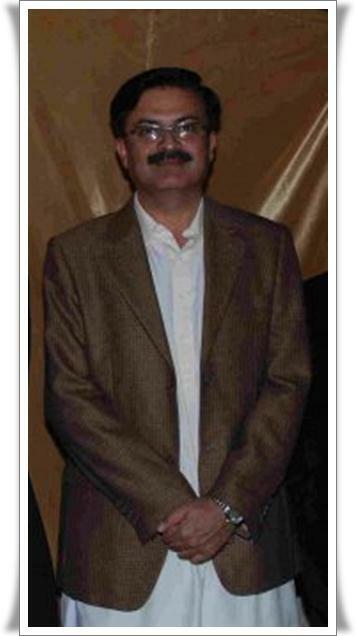 MR ABDUL HAFEEZ KHAN NIAZI SON OF NAWABZADA ABDUL GHAFOOR KHAN (LATE) WAS BORN ON JULY 14, 1956 IN LAHORE. HE OBTAINED HIS EARLY EDUCATION FROM AITCHISON COLLEGE, LAHORE AND GRADUATED IN 1981 FROM FORMAN CHRISTIAN COLLEGE, LAHORE. 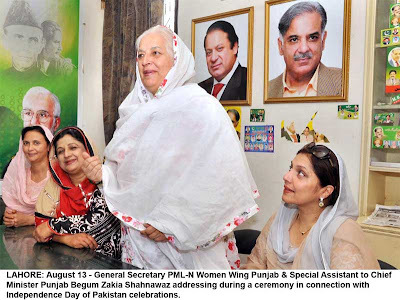 AN AGRICULTURIST, WHO HAS BEEN ELECTED AS MEMBER, PROVINCIAL ASSEMBLY OF THE PUNJAB IN GENERAL ELECTIONS 2008 AND IS FUNCTIONING AS PARLIAMENTARY SECRETARY FOR ZAKAT, USHR AND BAIT-UL-MAL. HE HAS VISITED SEVERAL COUNTRIES OF EUROPE AS WELL AS UAE, , AND . HIS BROTHER, MR ABDUL RAZZAQ KHAN REMAINED MEMBER OF PUNJAB ASSEMBLY DURING 1985-88 AND 2002-07. 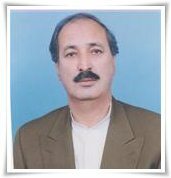 ANOTHER BROTHER OF HIM, MR ABDUL REHMAN KHAN NIAZI ALSO REMAINED MEMBER OF PUNJAB ASSEMBLY DURING 1993-96 AND ALSO FUNCTIONED AS ADVISOR TO CHIEF MINISTER AS WELL AS MINISTER.HIS PERMANENT CONTACT MOHALLAH ALAM KHAN ISA KHEL, DISTRICT MIANWALI. PHONE:0301-4029875-PRESENT CONTACT 64-B, GULBERG-II, LAHOREMR. Renowned lawyer Qazi Safi Ullah, the senior advocate was born at Isa Khel District Mianwali on April 8th, 1944. His cast was Syed Hashim.He did matriculation and Intermediate from Sargodha and did his B A from Kohat .He completed the degree of L.L.B (Bachelor of Law) from the University of Peshawar in 1969.ADVOCACY CAREER . He started his career as a lawyer from Kohat in 1970 and then in 1971 started regularly the mission of advocacy and the feather of his Cap is that he remained the president of Isa Khel Bar uninterruptedly from 1971 to 1998. He remained a legal advisor of WAPDA till his death. He served as a special public prosecutor for 4 years. 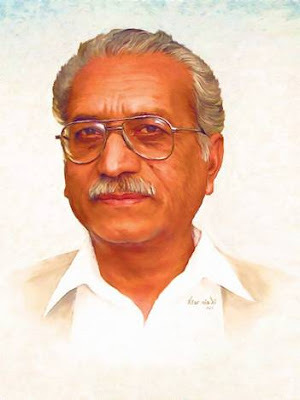 Qazi Safi Ullah was given a special importance in the constitutional, literacy and socio-political circles. Judicial circles always appreciated his interpretations on law and legal intricacies were often solved on his advice.It is worth mentioning that the present building of isa khel Bar was constructed under his supervision. CAPABILITY OF SPEECH . (Shoola Bayan Muqarrar) Qazi Safi Ullah (Advocate) also known as “SHOOLA BAYAAN MUQARRAR”. He was among the eminent and aggressive speech delivering personalities. He in his childhood, as well as in the college area, obtained several prizes in this field. SOCIAL SERVICES He was also a prominent figure as far as the social services are concerned heal ways took part whole heartedly in serving the poor, disable and needy people. He strived all of his life for the betterment of the region Isa Khel. He was such a conscious person that he remained always concerned with the problems of the lack of basic needs of public specially, clean drinking water in the Vicinity and water for irrigation purposes. He therefore, managed to establish a turbine in “Moza Bhutt thall” Isa Khel for irrigation purposes as well as to facilitate the people in their needs of drinking water. In 1997 he was elected as a chairman “ANJUMAN TAHAFFUZ-E-HAQOOQ-E- SHEHRYAN”. Earlier he laid the foundation of “ANJUMAN SHEHRYAN” and was given the first president ship of the Anjuman Shehryan Isa Khel to Qazi Safi Ullah Advocate. His faithfulness and loyalty to his work and friends was out of question. He was a true patriot, he showed demonstration of this quality during in the war of 1971, when he took part in boasting up the moral of the people through the platform of his social serving “ANJUMAN”. POLITICAL CAREER As far as the political activities are concerned, he was one of the most enthusiastic members of “PAKISTAN PEOPLE PARTY” and is among the founder of Isa Khel office. As the president of PPP (Pakistan People Party) Isa Khel, he was a fearless and brave politician and remained loyal to the PPP till his death. FAMILY Qazi Safi Ullah was the son of Qazi Sakhi Ullah (SDO), they were Seven brothers and One sister. 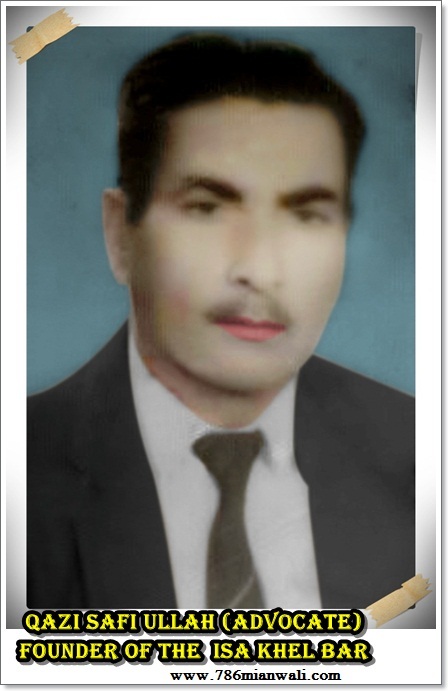 Qazi Safi Ullah was married in 1969 with his cousin (daughter of Qazi Hafeez Ullah Qureshi). Qazi Safi Ullah has two sons and two daughters. 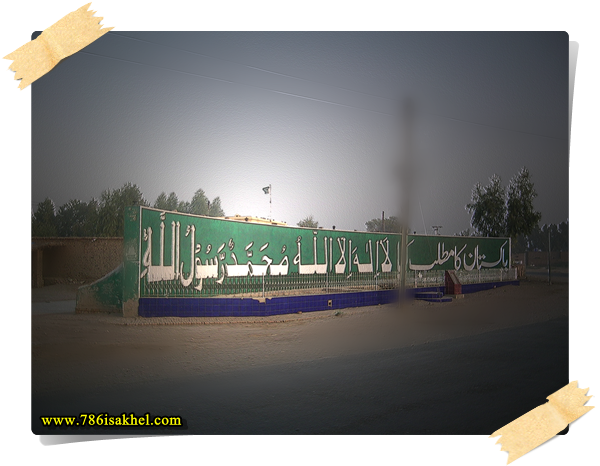 The youngest son Qazi Shuja Ullah Hashmi was mentally disabled and died in 17 October, 2011 and was buried in his ancestral graveyard at Isa Khel. “The elder son “QAZI WAJEH ULLAH HASHMI” is now on his way in serving the society as a social worker and trying to brighten the name of his father and family”. 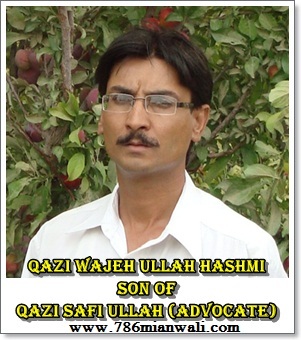 Qazi Safi Ullah (Advocate) left a gigantic space in the form of his death. The deceased has nobody as his alternate. He left us on Nov 25, 1998 and was buried in his ancestral graveyard at Isa Khel. It is concluded that the deceased was a person having no alternate. MAY HIS SOUL LIVE IN REST AND PEACE! AMIN .Under Article written by: Bashir Ahmad Baig (late) (Sadai-e-Mianwali) .English interpretation by Mohammad Farooq Zargar (M.A English).shared by Qazi Asad . DOCTOR MUHAMMAD AAMIR KHAN IS FROM ISA KHEL HE DID HIS MBBS FROM KE HE IS FCPS(MED) FROM USA .HE IS ASSISTANT PROFESSOR OF MEDICINE IN LAHORE MEDICAL AND DENTEL COLLEGE . 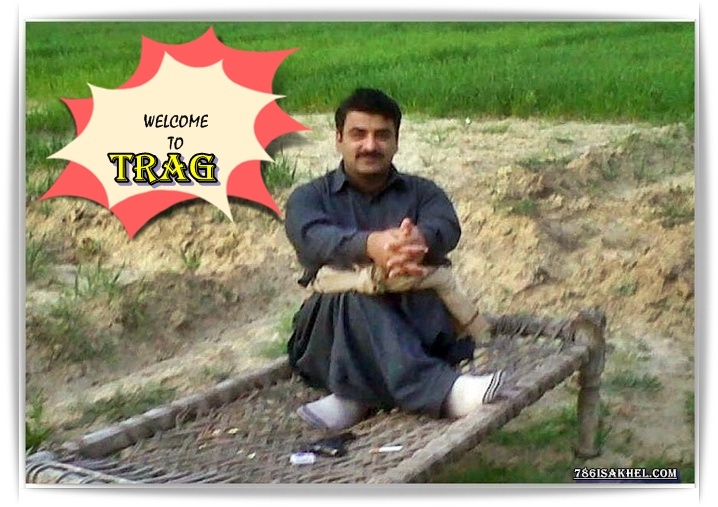 HE IS VERY PROFESSIONAL DOCTOR AND ALSO VERY SOCIAL AND KIND PERSON ESPICALLY FOR PEOPLE FROM MIANWALI. 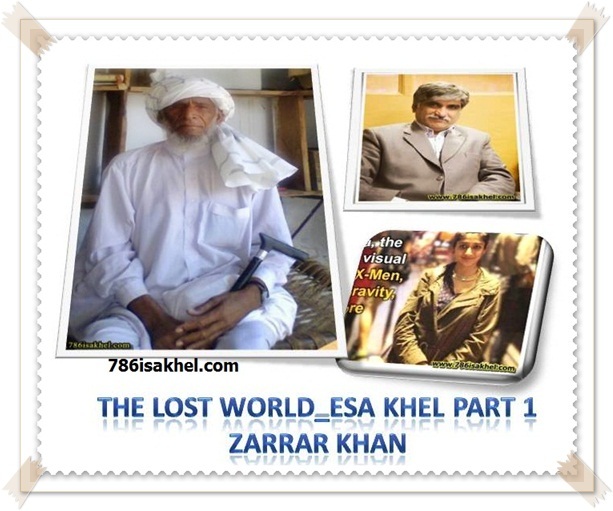 HE IS FROM WEL KNOWN ZAKOO KHEL CLAN OF ISA KHEL .HIS FAMILY TREE IS ATTACH IN THE ANCESTORS PAGE . HE WAS BORN ON 15-08-1960 IN ISA KHEL AND DID HIS MATRICULATION FROM GOVT HIGH SCHOOL ISA KHEL IN 1976 , F.SC FROM GOVT DEGREE COLLEGE MIANWALI 1979 AND MBBS FROM QUAID-E-AZAM MEDICAL COLLEGE BAHAWALPUR .HE JOINED HEATH DEPT. GOVT OF PUNJAB AFTER SELECTION THROUGH PUNJAB PUBLIC SERVICE COMISSION IN 1987. JOINED AS MED OFFICER ON 22 AUG 1987 AT R.H.C. 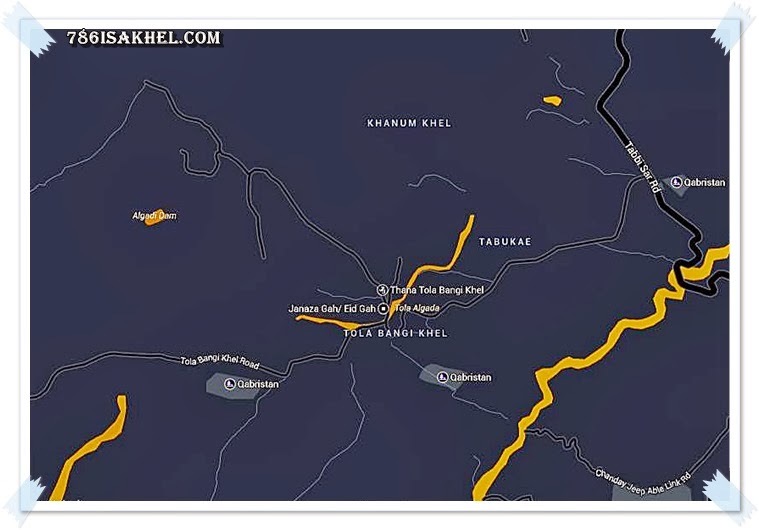 KUNDIAN DISTRICT MIANWALI. IN APRIL 1988 TRANSFERRED TO R.H.C __ JANDANWALA DISTT BHAKKAR AND WORKED AS M.O. INCHARGE FOR 7 MONTH.NOW A DAYS HE IS IN THQ ISA KHEL AS MO . 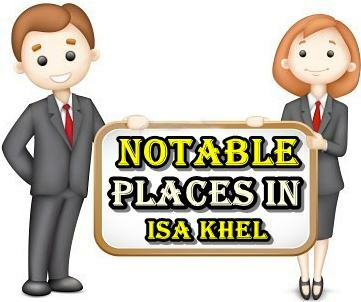 THE FOLLOWING IS THE A LIST OF NOTABLE PLACES IN ISA KHEL .THIS LIST IS NOT COMPLETE SO YOU CAN HELP BY CONTRIBUTING DATA PLEASE .